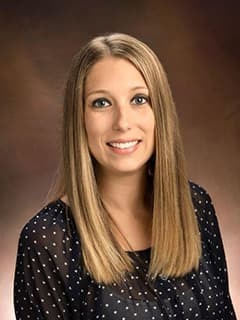 Heather K. Ousley, MSS, MS, is a social worker at Children's Hospital of Philadelphia, providing support services to families in the Newborn/Infant Intensive Care Unit. Diem Inglis, J., Hertzog, J., Ousley, H. Fetal Surgery (Chapter 4). Social Work in Health Settings. Practice in Context, 4th Edition in J. McCoyd, T. Kerson (Eds. ), Routledge, London and New York, 2016, pp. 52-63.